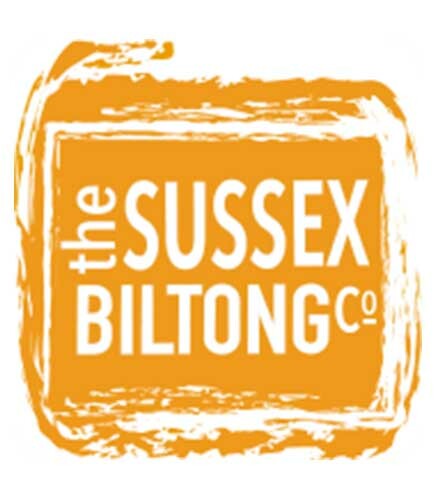 Buy all of your CrossFit Uckfield & Paleo Gym apparel here! 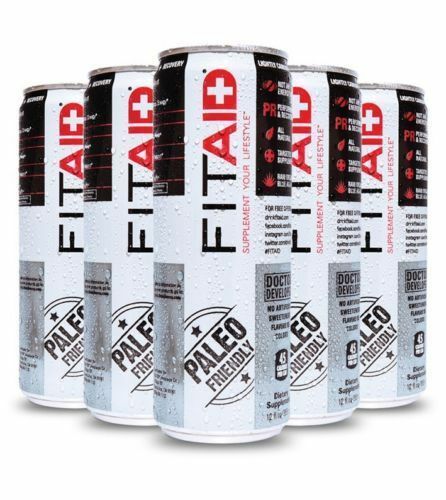 We also stock FITAID a Paleo CrossFit recovery drink at our facility. All clothing is high quality, printed apparel, take a browse.